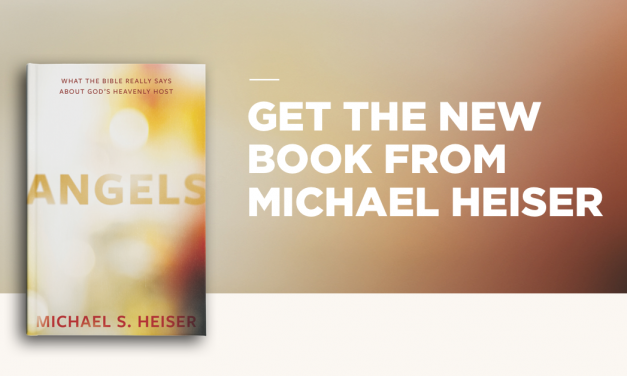 As a follow-up to our post from the other day, Part 1 of 3: Heiser’s New Book, Angels, we’re going to dig a little bit deeper than just the dust cover and the table of contents. 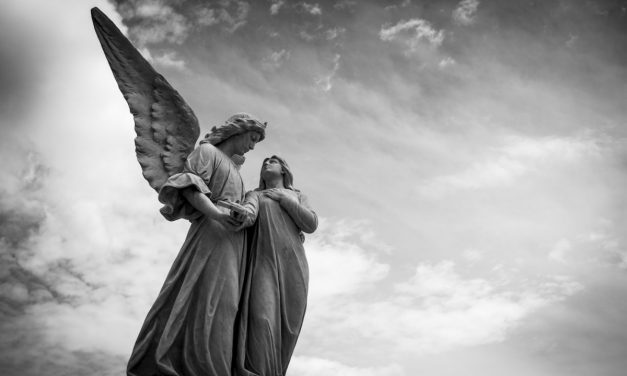 What the Bible really says about angels is overlooked or filtered through popular myths. This book was written to help change that. 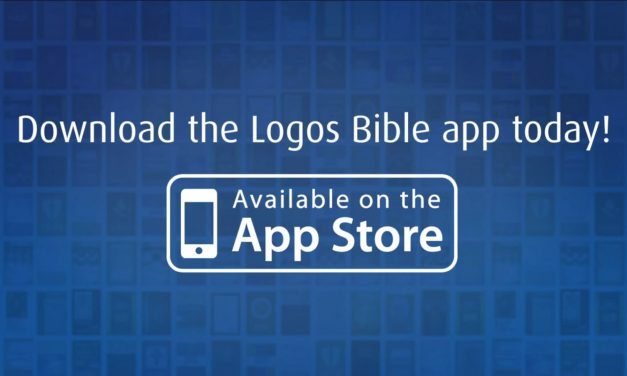 Logos Bible Software App has a brand new update and we took time to share what’s new and what we think of it. Read on to see what’s new.